A fine, washed sand that is great to add to concrete mixtures but it can also be used underneath pool liners or in a child's sand box. A coarse sand which is recommended for your bedding layer underneath interlocking patios. A clear, angular limestone without any fines, which is available in both ¾” and 2” sizes. The ¾” Clear Limestone is great for drainage applications which among other things, is good for between houses where the grass doesn’t want to grow. It is more uniform in size and colour than our HL8 stone. A crushed limestone with fines, which is available in both ¾” and 2” sizes. The Crusher Run contains fines, so it is good for packing but NOT for drainage. A common application for the ¾” Crusher Run is for a final layer on new driveways. The gabion stone ranges in size from 4-8”, without any fines. It is good for both gabion baskets and ditches. A 3/8” clear, angular limestone without any fines. The HL3 is great for drainage applications which among other things, is good for between houses where the grass doesn’t want to grow or for gravel walkways. A 1/2” clear, angular limestone without any fines. The HL6 is great for drainage applications which among other things, is good for between houses where the grass doesn’t want to grow or for gravel walkways. A finely crushed limestone as in the ¾” Crusher Run, without the larger pieces. It is great for compacting, and will compact tight not allowing much drainage. A ¼” chip limestone without any fines. It is a limestone that is already 93% compacted, easy to handle and is ideal for under interlocking patios or slabs. You must make sure that the area you are using it is contained (dug into the ground) for it to work. A crushed gravel with fines 1” and smaller. Good for backfilling, under interlocking brick, and as a base for pouring concrete as well as mixing with portland to make concrete. 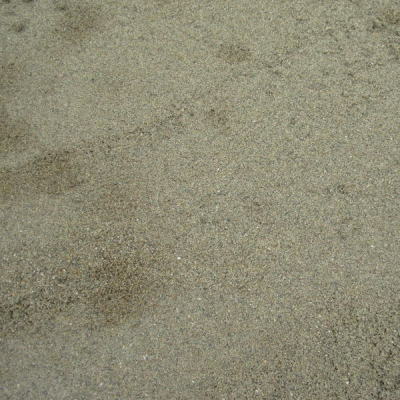 A crushed gravel similar to Granular 'A' but with much more sand. Typically used for backfilling. A finely crushed gravel comparable to limestone screenings. It is used underneath interlocking brick, and has better drainage than the limestone screenings. Can also be used for backfilling. An angular gravel without any fines. Ideal for drainage, between O-pipe/weepers, between houses where grass won't grow, window wells, and as a base for pouring concrete pads. A 1 1/2" round gravel stone without fines great for drainage, window wells, and roofing. A 3/8" round gravel without fines. Great for drainage, dog runs, roofing, and as a decorative stone around slabs and walkways. 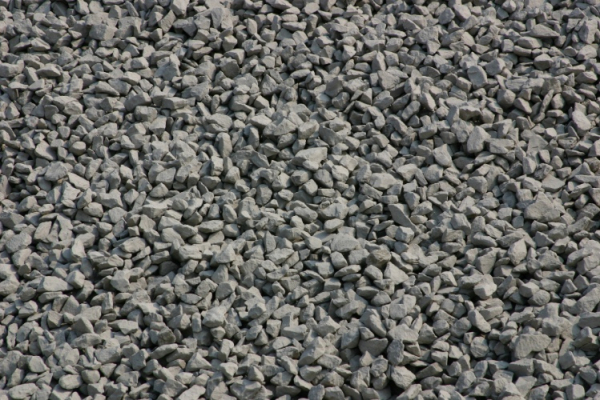 There is a big difference between clear and crushed stone with regards to application. Clear stone is generally used for drainage, around weeping tile, window wells, and as a base for poured concrete that you do not have to tamp. Example: 3/4" Clear, HL3, HL6, HL8, Pea Stone and Drain Stone. All of our decorative stones would be considered clear as well. 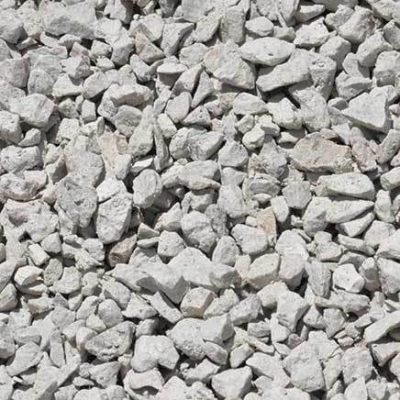 Crushed Stone is great for packing. It is used under slabs, for driveways, or anything you need a good hard base. Example: Crusher Run, Limestone Screenings, Granular A, Granular B and Dust & Chips.